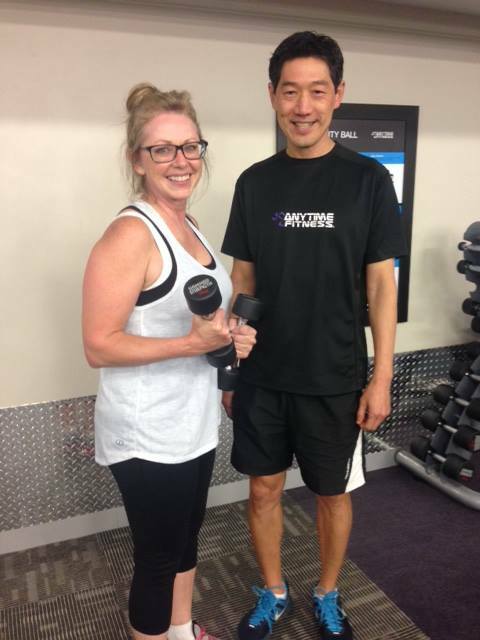 Anytime Fitness Kingston offers our members the best training experience in a non-intimidating, clean safe environment. 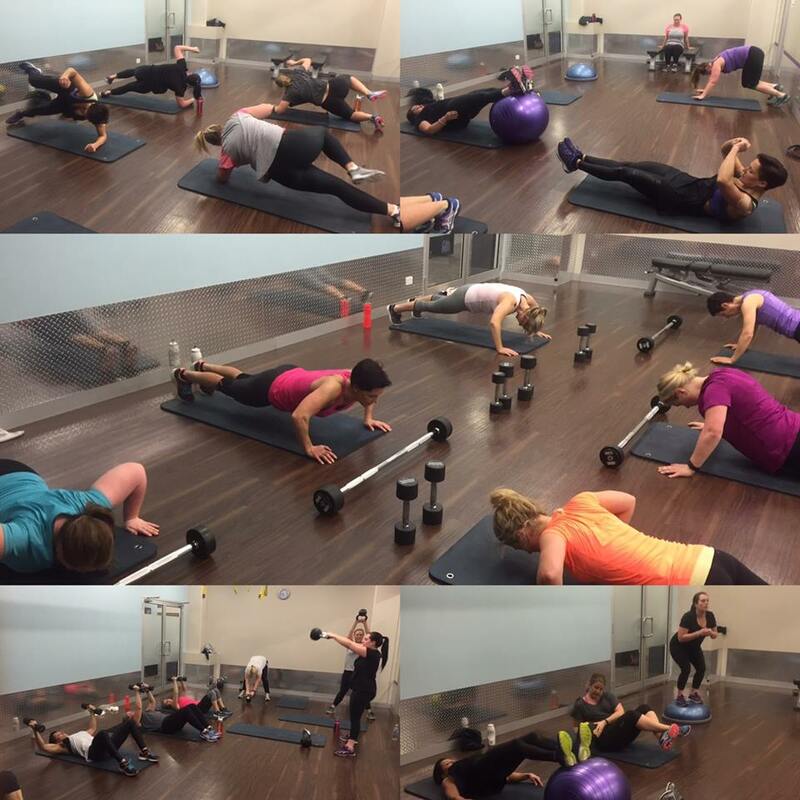 We cater to people of all ages, shapes and sizes offering 24/7 access to a wide variety of state-of-the-art cardio and strength training equipment, personal training as well a mixture of free fun group fitness classes. 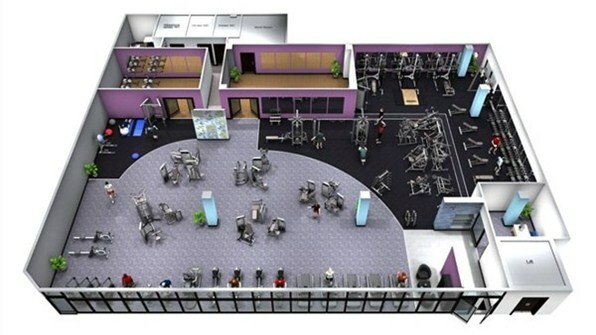 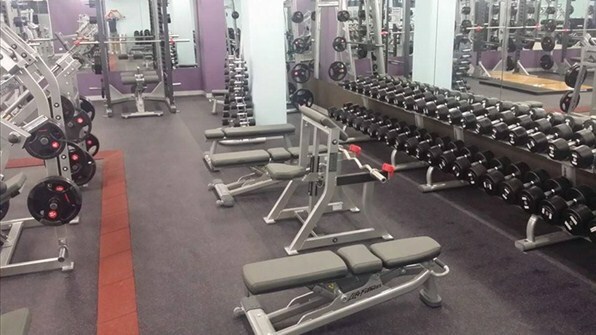 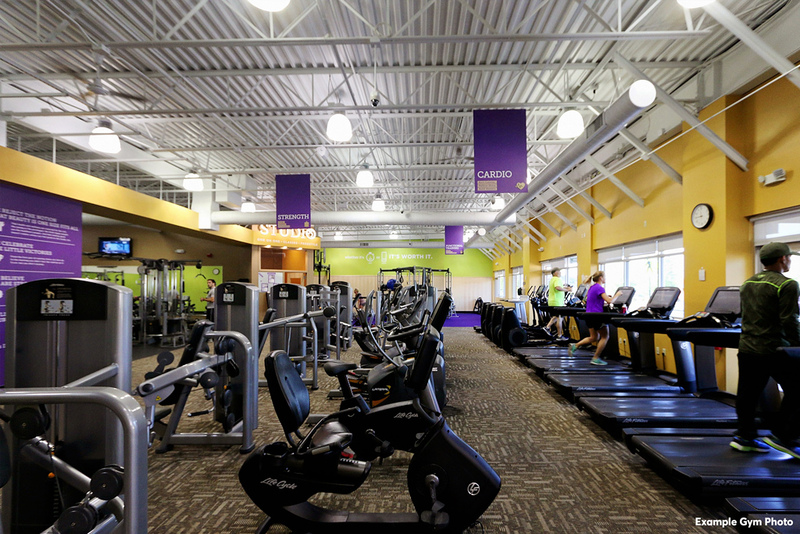 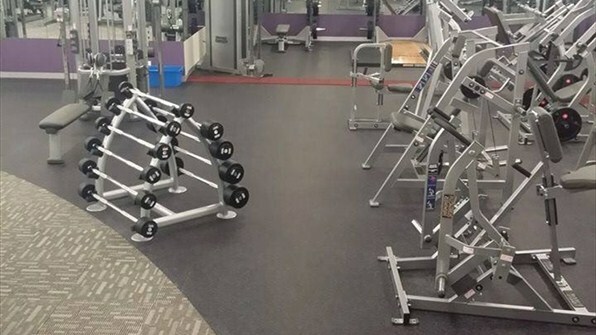 We are part of a growing fitness community with over 3,200 Anytime Fitness gyms worldwide. 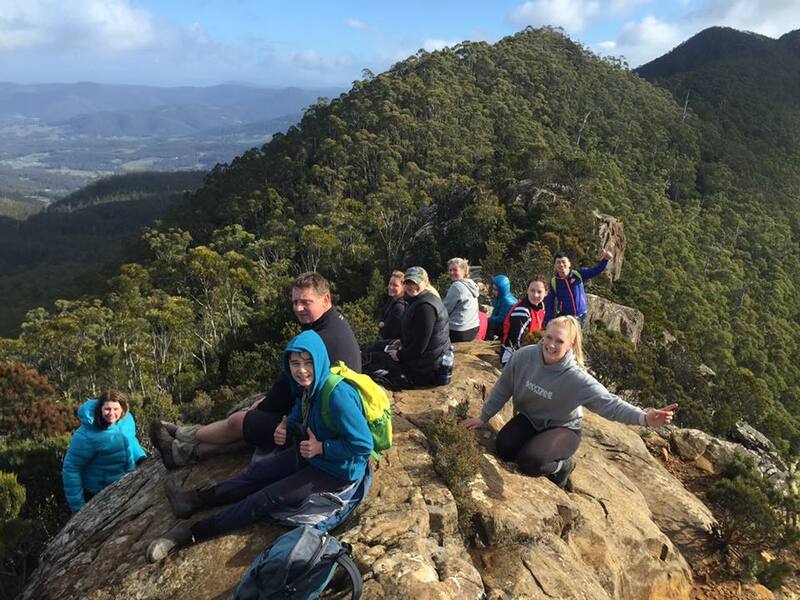 Find out why more Australians choose us by requesting a 7 day pass.